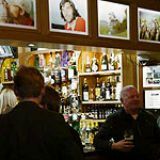 The Oakwood Tavern is an Irish themed freehouse that has Irish memorabilia and art adorning the walls. You can catch the latest sporting events at the Oakwood Tavern whilst enjoying real ales, lager or cider. Do you work at Oakwood Tavern? 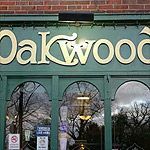 What did you think of Oakwood Tavern?